Annie’s Law went into effect on April 6, 2017 and it has changed the penalties and how Judges handle DUI convictions in the state of Ohio. It is a law that encourages defendants charged with their first DUI to install an interlock device in their vehicle. Also, it changed the minimum drivers license suspension for a first conviction from 6 months to 1 -year. Instead of Limited driving privileges, a person convicted of their first DUI can ask a Judge for unlimited privileges, but with the interlock device installed in their vehicle. If the Judge agrees to these unlimited driving privileges with the interlock device, a Judge may not send the Defendant to jail, however they may still make the drivers intervention program a condition of probation. The judge may also reduce the suspension to 6 months. The law also changes the “lookback” period for DUI/OVI from 6 years to 10 years. Lengthens license suspensions for those with multiple DUIs. 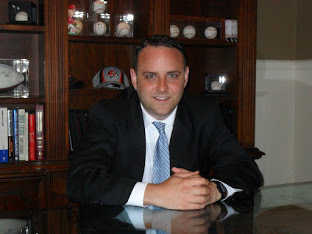 Contact Cincinnati DUI Lawyer Nicholas Klingensmith at 513-258-2377 for representation.